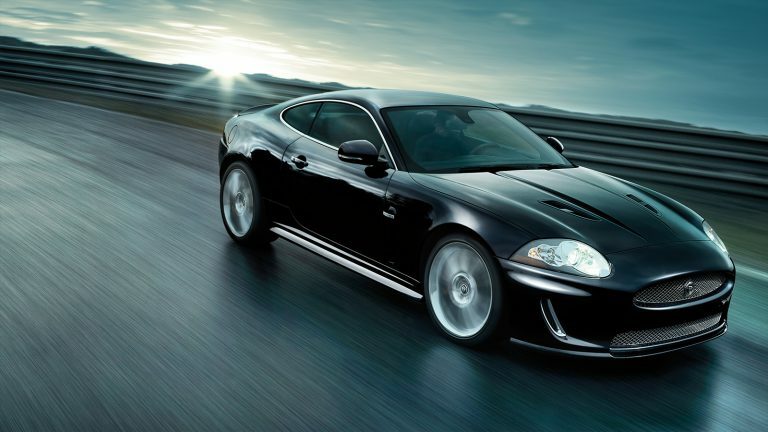 Car Care Plan is one of the world’s leading providers of after sales motoring programmes. 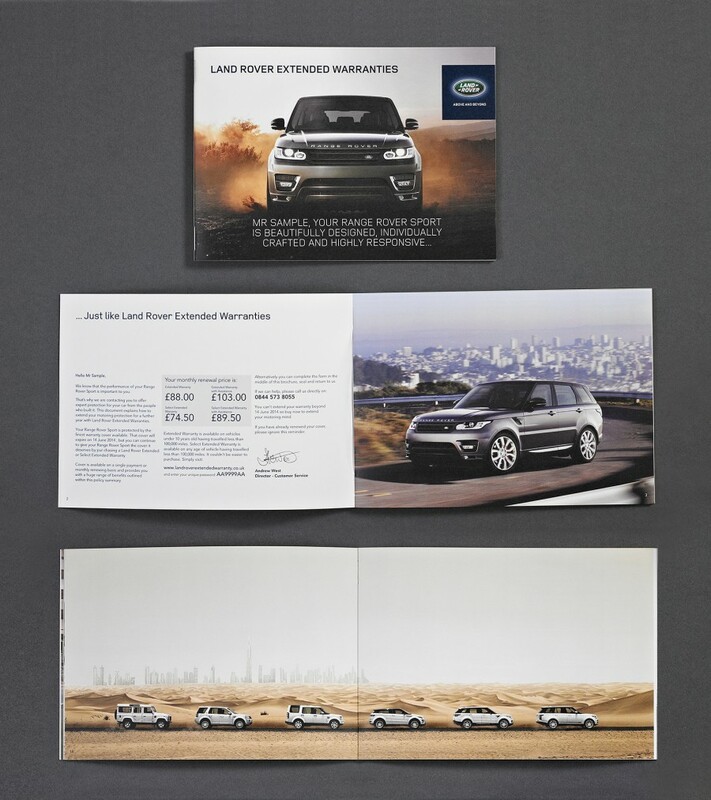 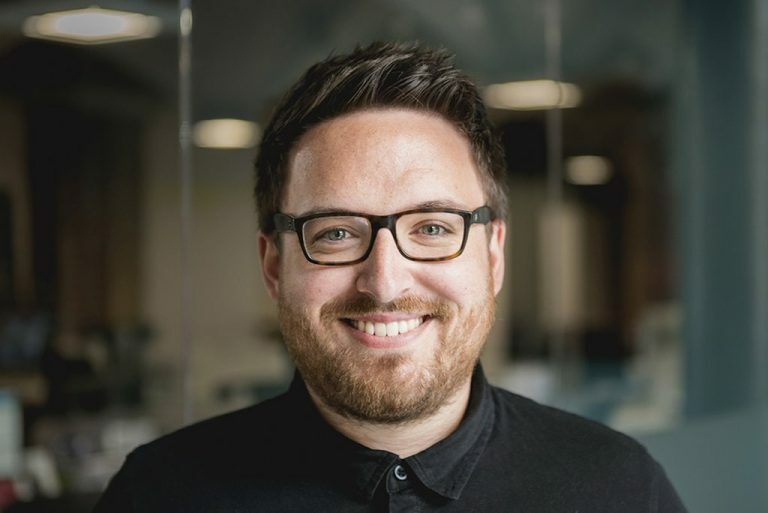 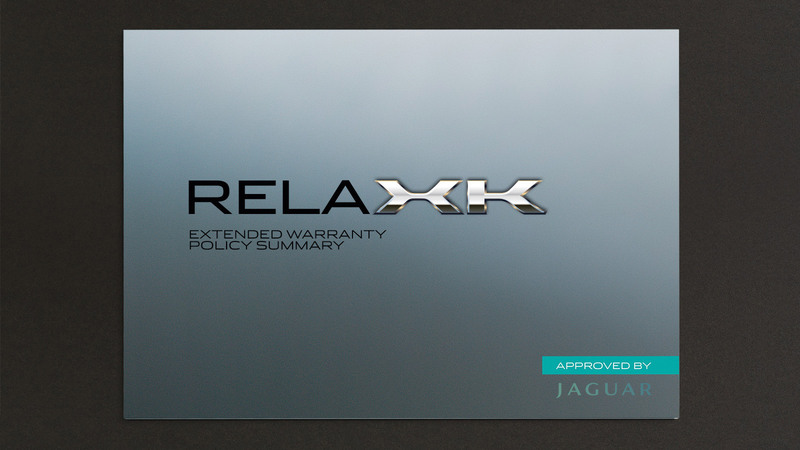 The brand’s objective was a simple one – increase the uptake of extended warranties for Jaguar Land Rover. 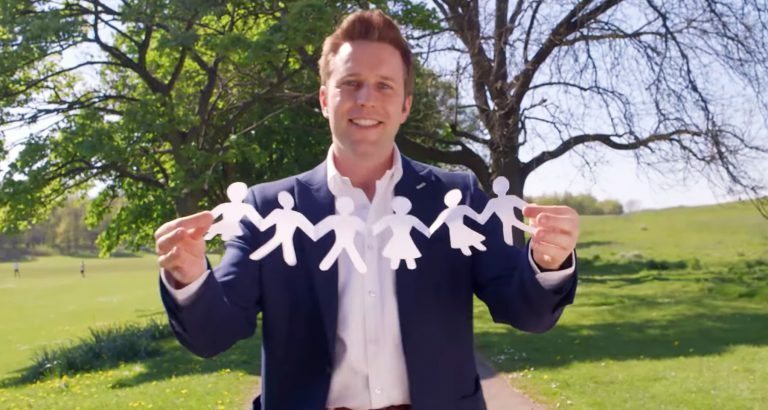 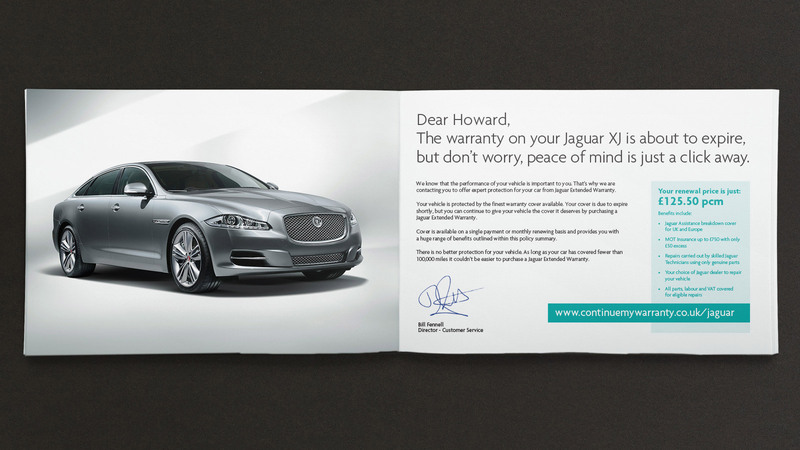 We produced a personalised direct mail campaign. 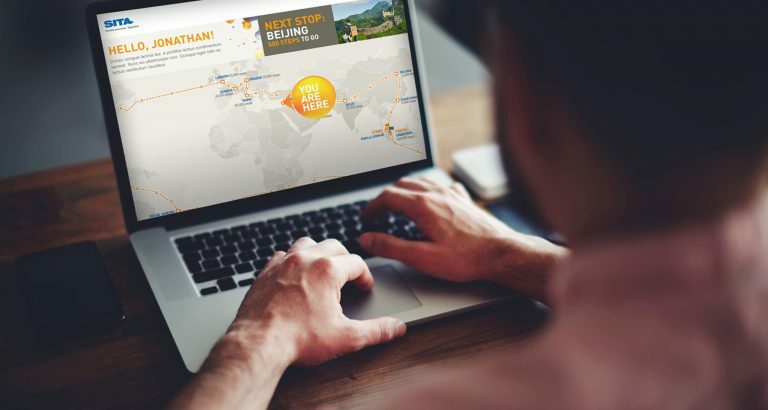 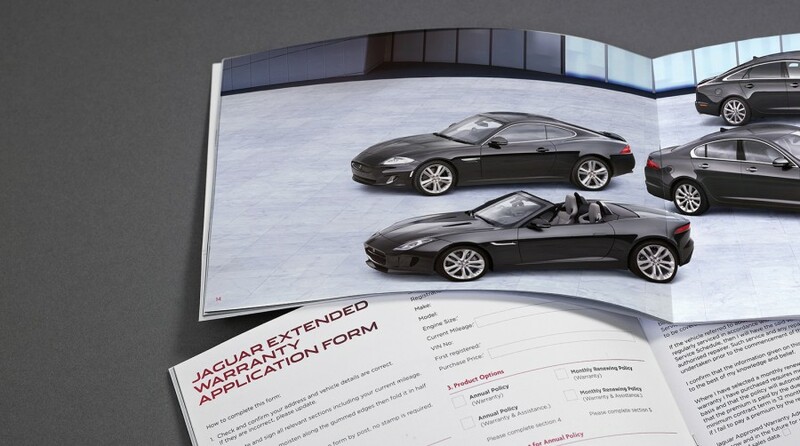 The wonders of digital printing allowed us to personalise the direct mail throughout with the customer’s name, images of their own specific model, individual pricing for their policy, offer expiration dates and a unique password to log straight into a personalised web page. 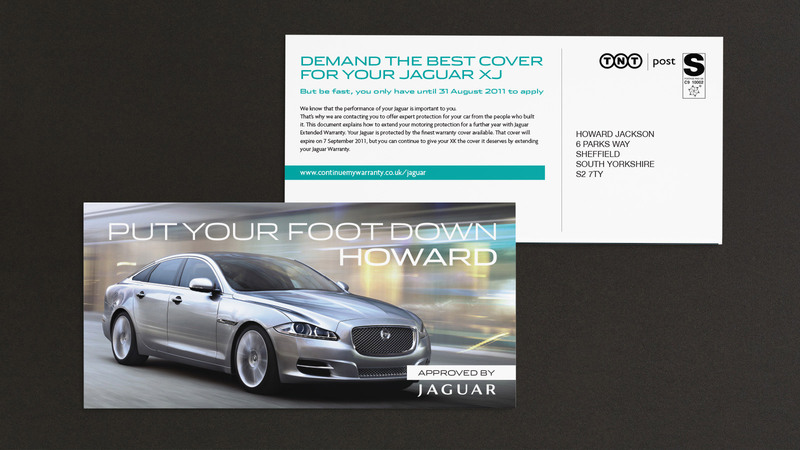 All automatically and individually printed, fulfilled and posted at the time the recipient’s warranty was due to expire. 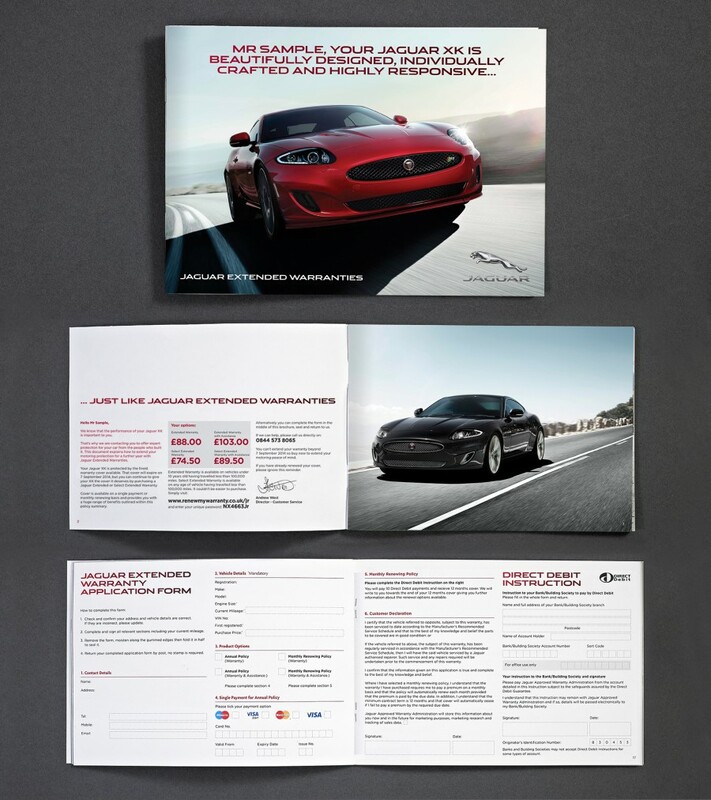 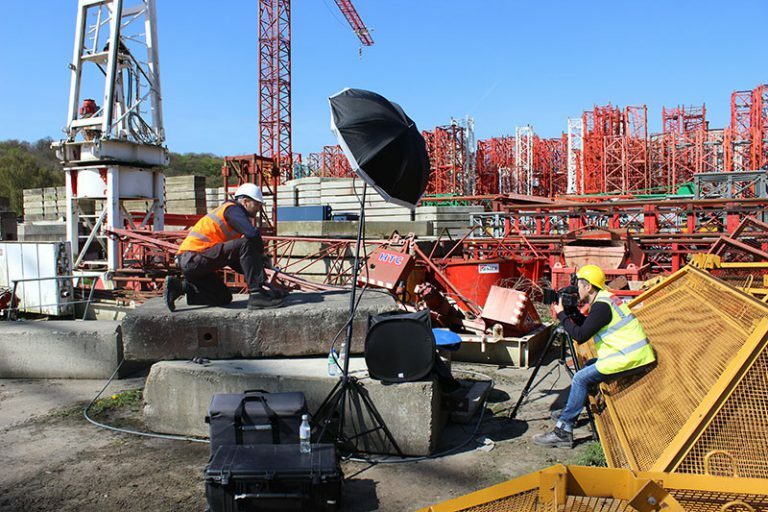 The pack we created effectively tripled the income on that particular Jaguar programme after costs and has since formed the basis of digitally produced customer packs for all its brands.